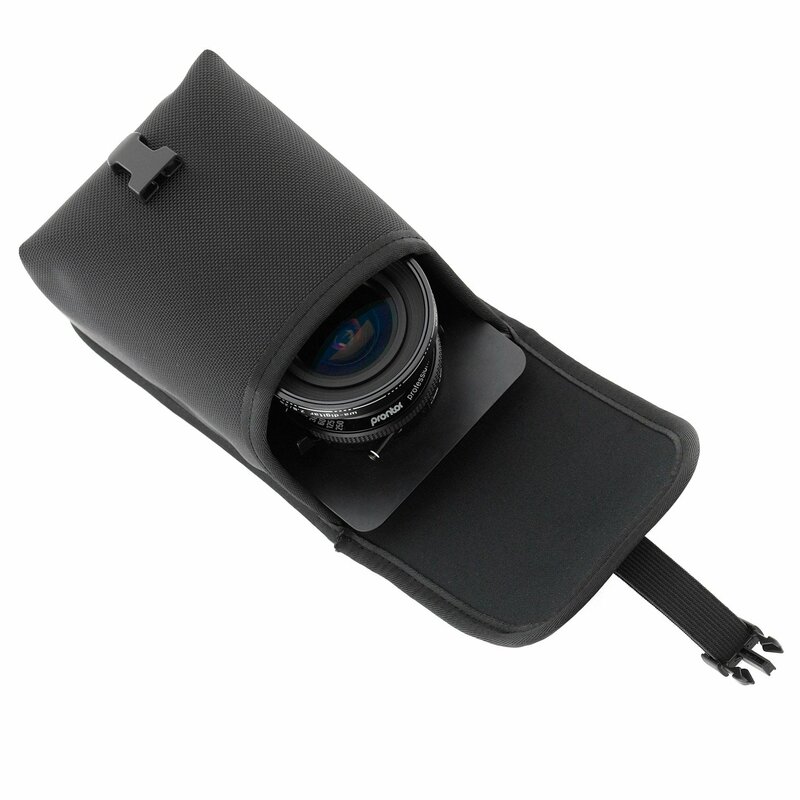 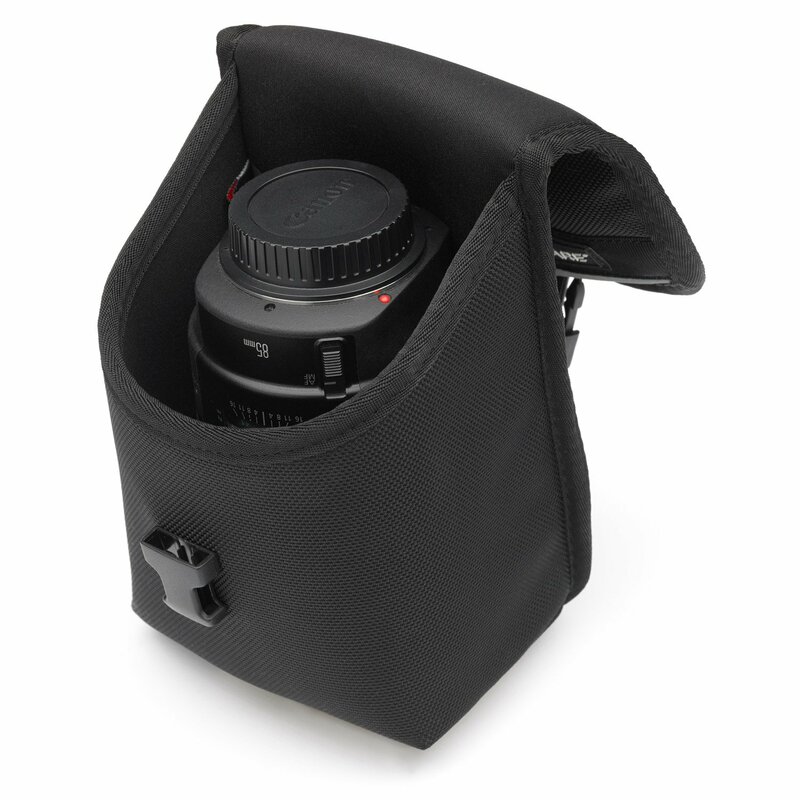 Great for many of the medium format lenses. 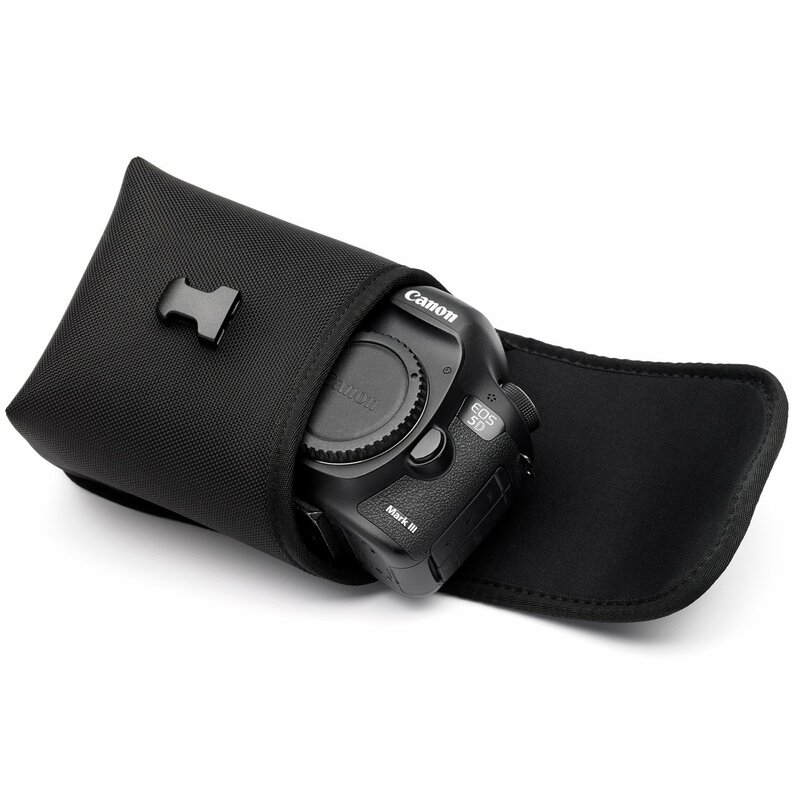 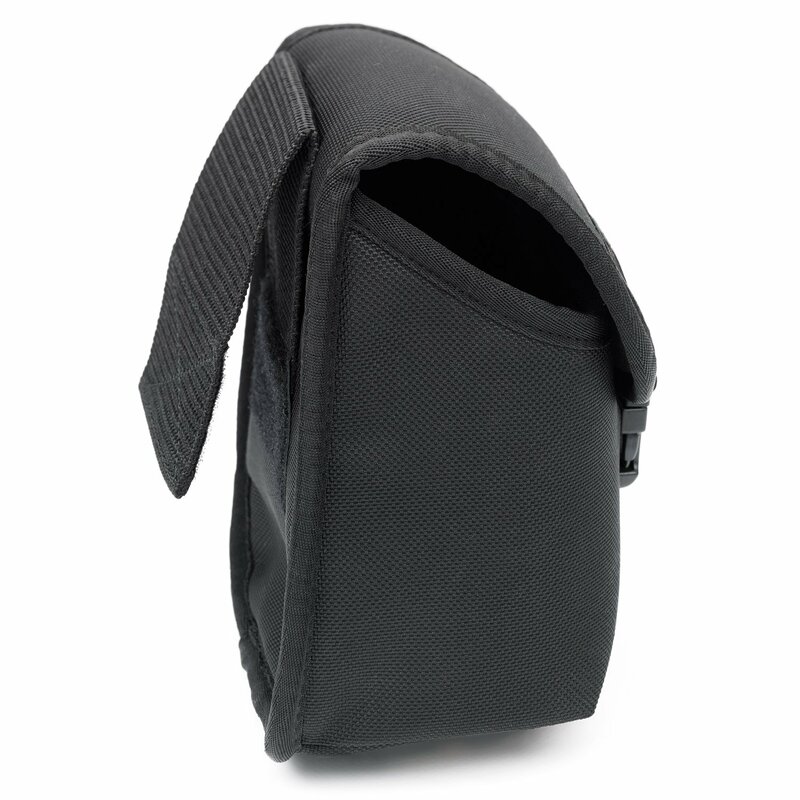 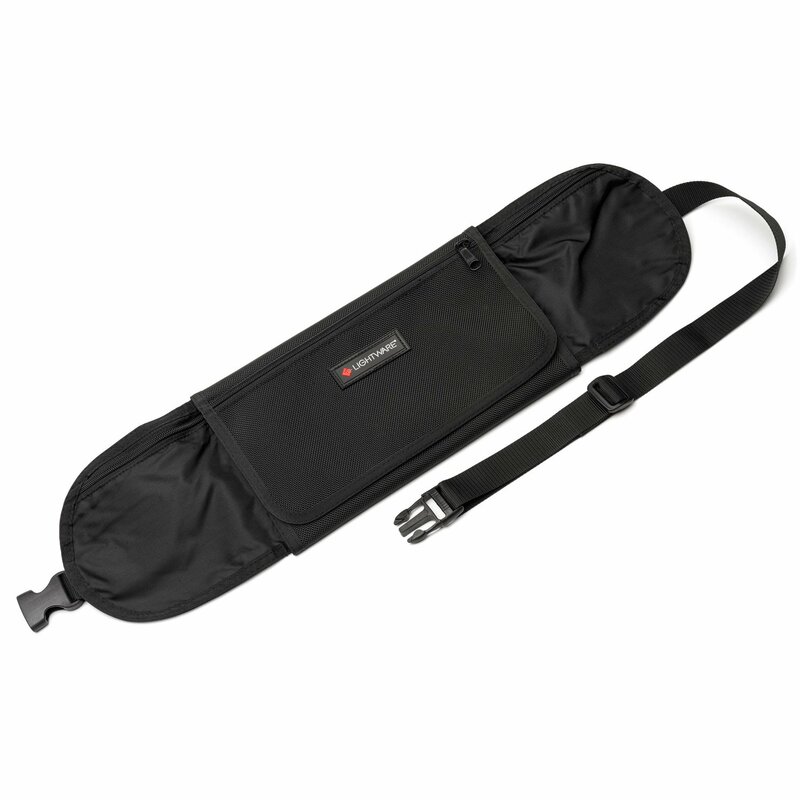 Carry the lenses and accessories on your belt with ease or use them in place of dividers in your case. 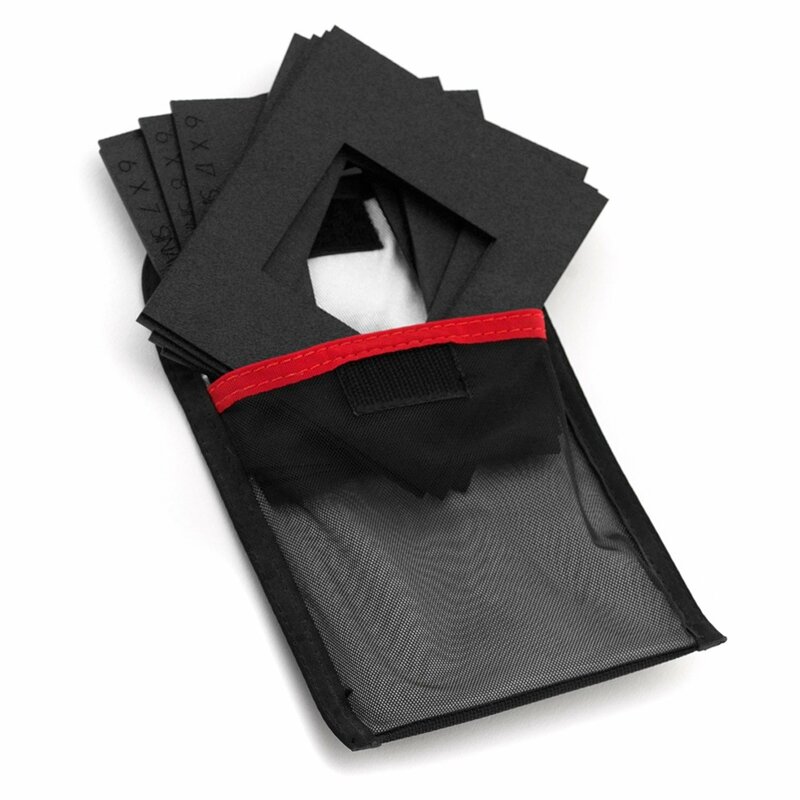 I use a mix of dividers, soft fleece pouches and padded lens pouches. 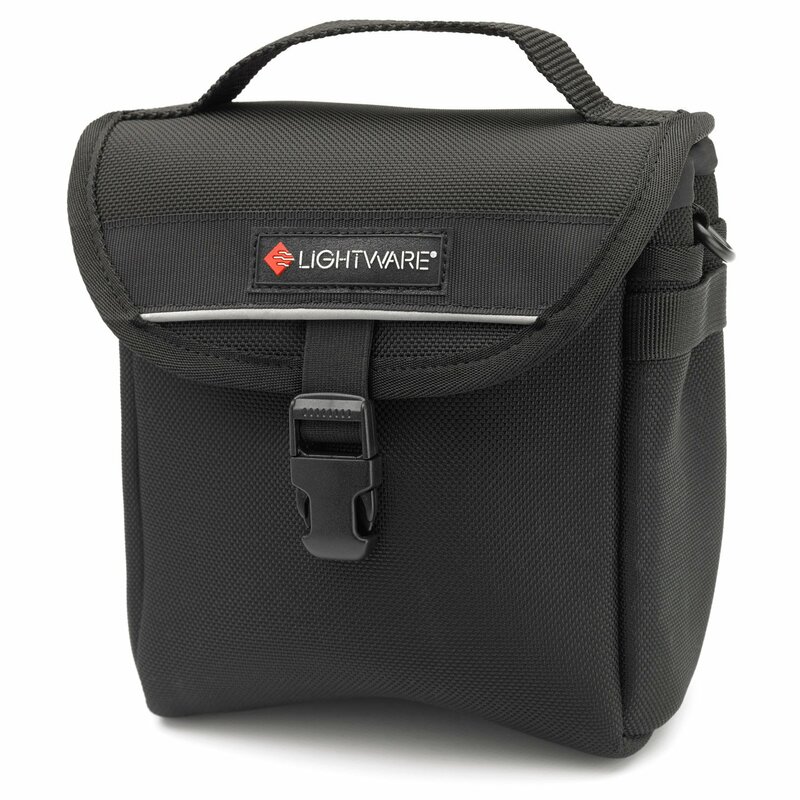 It’s a little mix and match but works great on location. 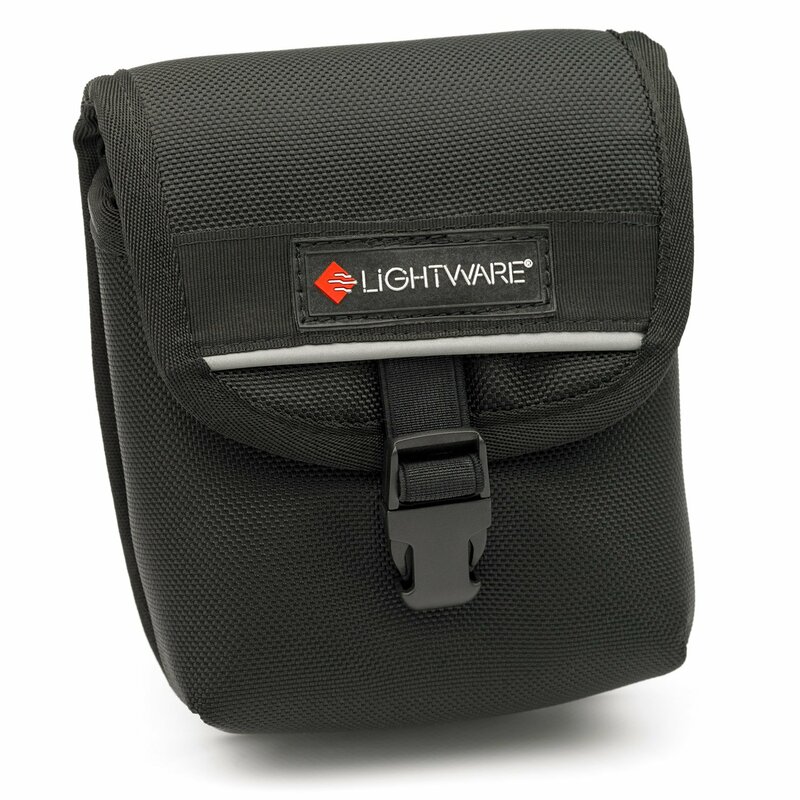 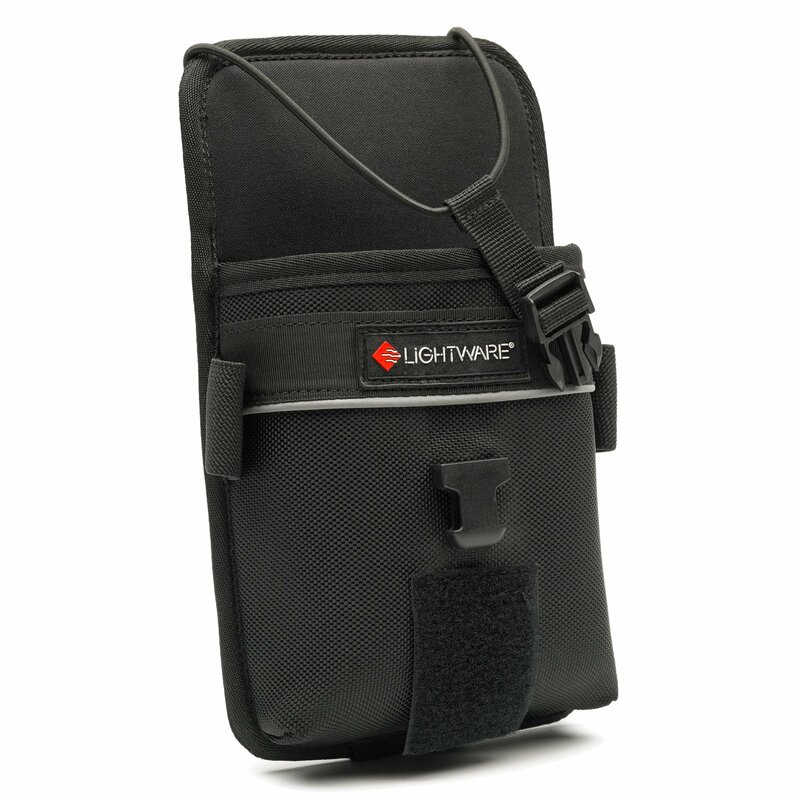 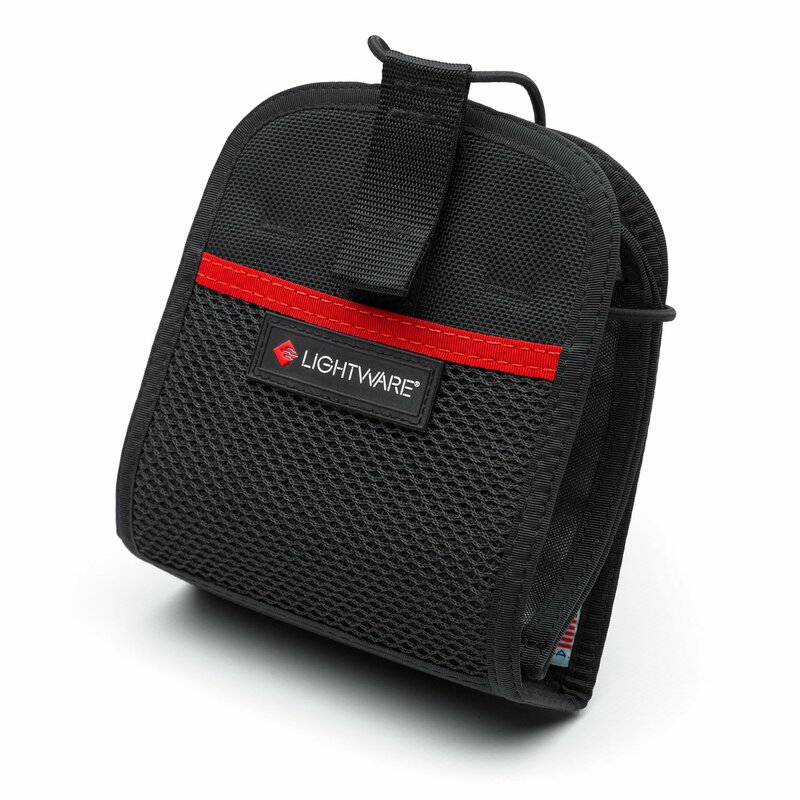 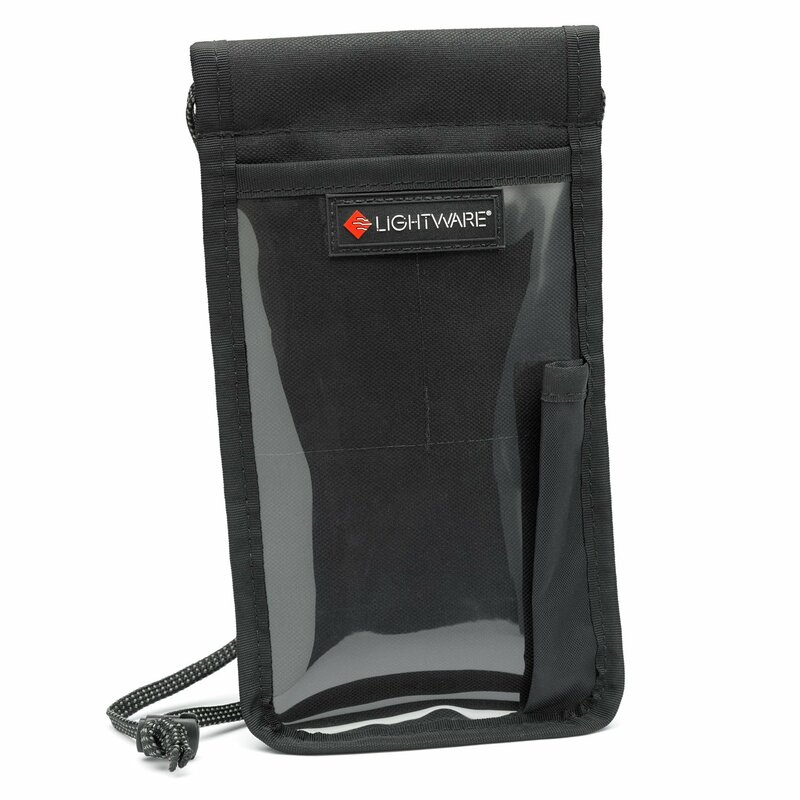 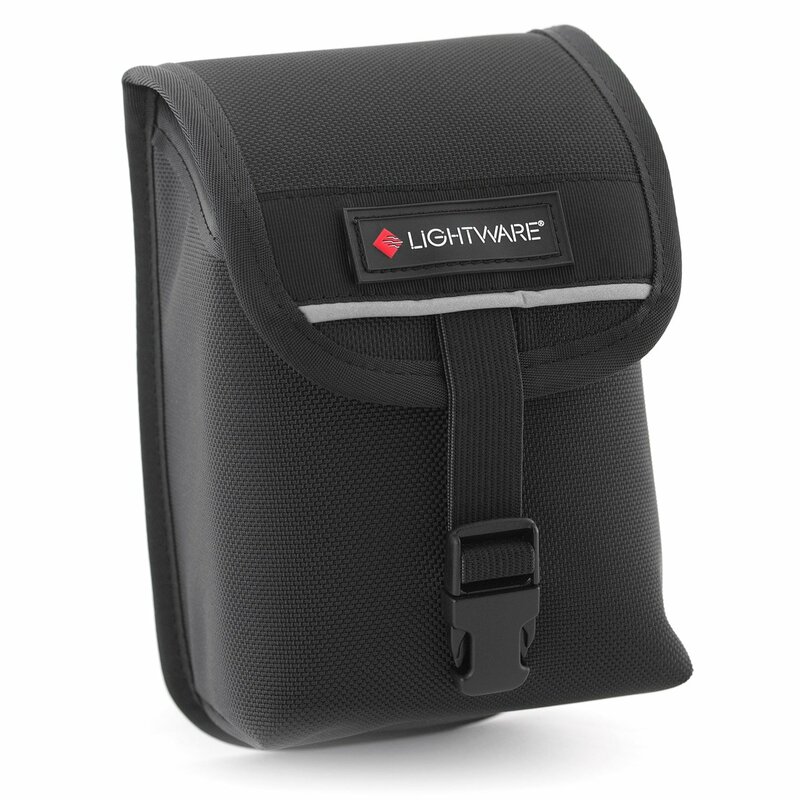 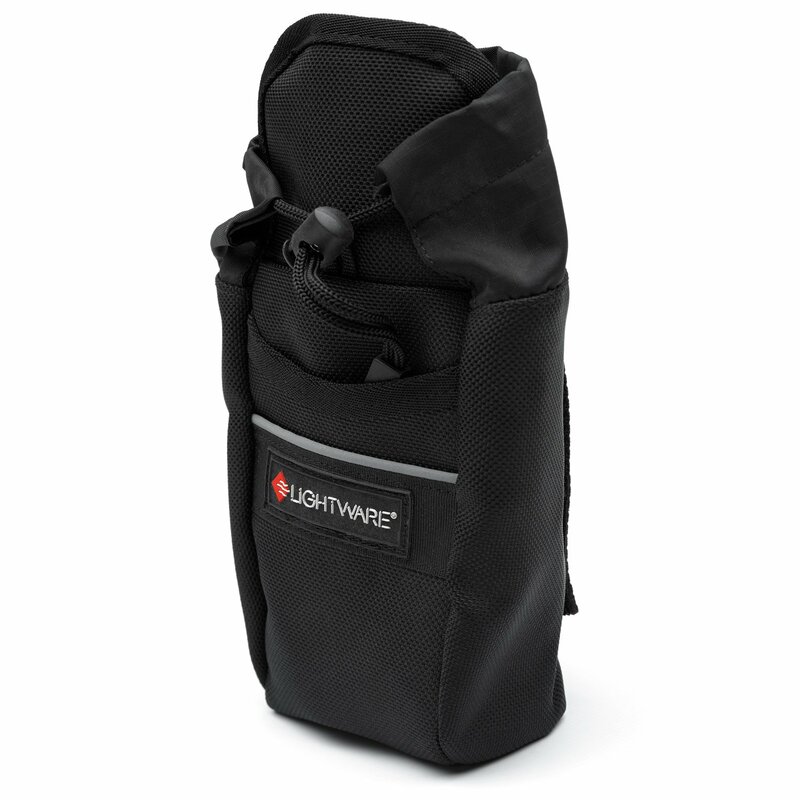 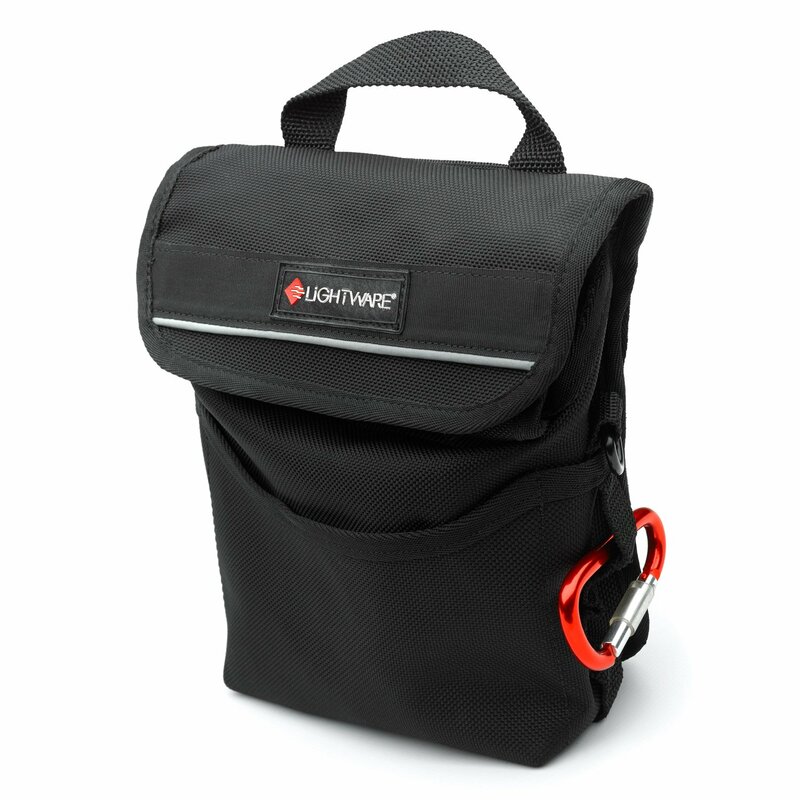 My primary lenses are in pouches on my belt and when we are finished I can just take of the belt, roll it all up and put into my Lightware case.